﻿ William H. Hall, Jr. In addition to poring over legislative updates, reading industry publications and meticulously reviewing contracts, there’s one thing that Bill Hall does every day to gain even deeper insight into the new and evolving challenges facing Hancock Daniel clients—he interacts with them. Bill has led legal review on transactions ranging from hospital mergers and acquisitions to negotiation and implementation of complex multi-provider integrated electronic health records systems. 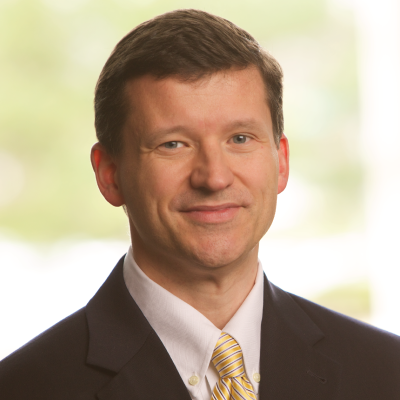 His practice includes significant work on information technology agreements, cybersecurity, HIPAA, and information privacy and security.